Old McDonald had a farm and so does Kwantlen. On Feb. 3, the Institute for Sustainable Horticulture will launch the second year of its farm school. The Richmond farm school is an extension education program designed and intended to prepare people to “engage in local-scale, human-intensive” farming. And, according to the farm school director Kent Mullinix, this isn’t an ordinary university program. There are no textbooks, no assignments, no exams and no grades. “It’s taught offsite and the whole school is in partnership with the City of Richmond. These are all unusual things for Kwantlen,” he said. The program runs on a not-for-profit, cost-recovery basis: the farm school is completely funded by student fees and grants. “We got a very generous grant from Vancity. They gave us $50,000, and with it we’re going to procure equipment and, most notably, we hired a farm school coordinator,” Mullinix said. Anna Rallings is the program’s farm school coordinator and was a student in the program’s first class. Rallings, a graduate of environmental sciences, found that she didn’t like the day-to-day grind of sitting in an office and writing reports. 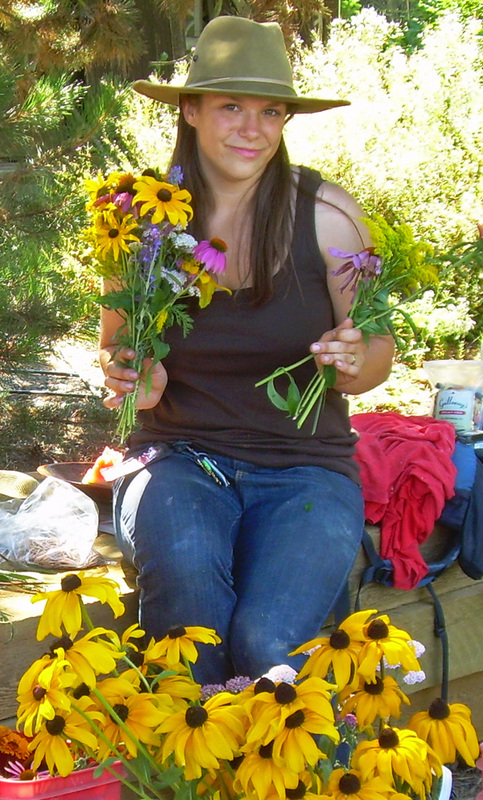 “I went into the farm school kind of with a blank slate, thinking that maybe one day I’ll farm. And now myself and another student, Charles Wilson, we’ve started our own farm, Natural Urban Growers in Richmond” she said. 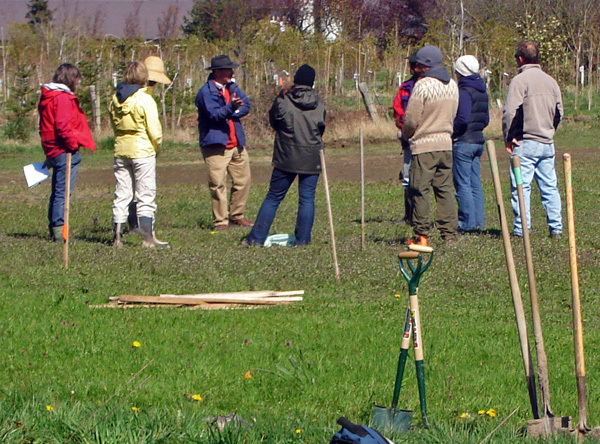 The farm school isn’t just about teaching people how to farm. “Folks of your generation need to understand that their lives are going to change radically. The fossil-fuel-based economy and lifestyle that you now live is going to cease,” Mullinix said. The farm school’s goal is to change the way we farm and make it more sustainable. They’ve partnered with the City of Richmond and two Richmond NGOs to put in place various tools and demonstrations of what they call Municipal Enabled and Supported Agriculture or MESA. “The farm school is a MESA tool,” Mullinix said. “Municipalities in the very near future are going to become very concerned with their agri-food systems, because it’s going to become inextricably linked to the sustainability of their community. “If we can advance and achieve a sustainable agri-food system, then we can demonstrate to all that sustainability will enhance our lives not detract from them. If we don’t get this one figured out, we are in, as they say where I come from, a heap of trouble,” he said. Rallings agrees and sees the farm school as an important step to making the world more sustainable.